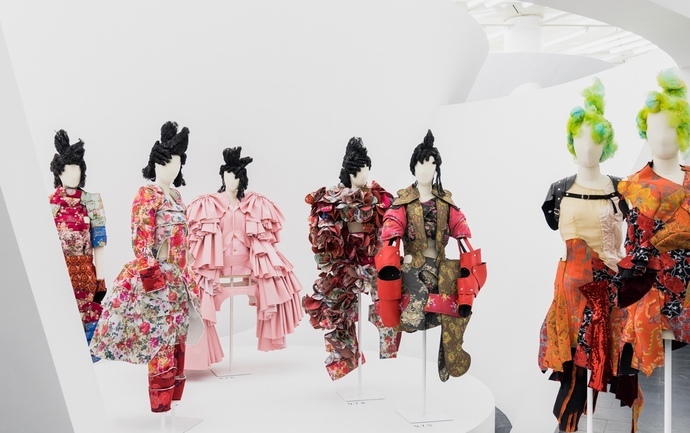 While the festivities surrounding the 2017 Met Gala are approaching, the Metropolitan Museum of Art‘s latest Costume Insitute exhibition is set to be opened to the public on May 4. 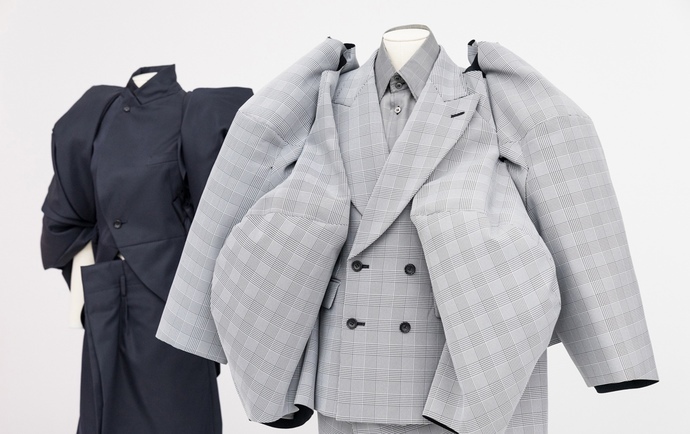 Entitled “Rei Kawakubo/COMME des GARÇONS: Art of the In-Between,” this year’s show pays tribute to the Japanese fashion powerhouse and her revolutionary designs throughout the years, spanning from her archival collections from the 1980s to some of her most recent creations. 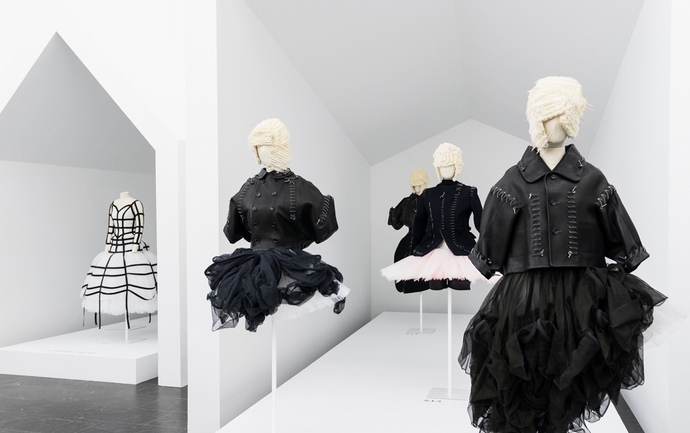 Divided into different binary themes, including ‘Absence/Presence,’ ‘Fashion/Antifashion,’ ‘High/Low’ and ‘Object/Subject,’ the exhibit showcases a total of 140 iconic designs by Kawakubo. 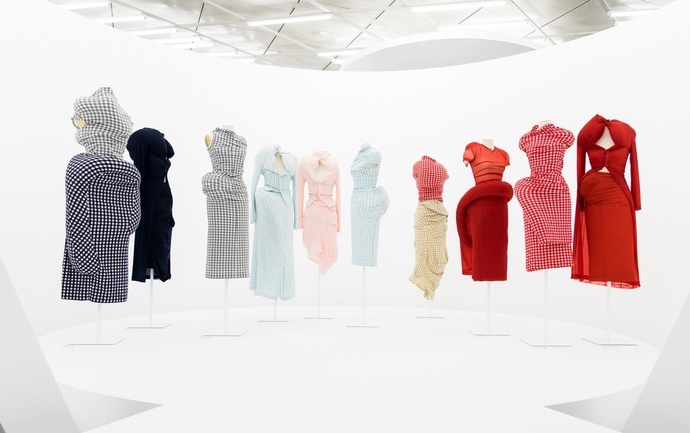 Take a sneak peek of the exhibition right here via these photos. 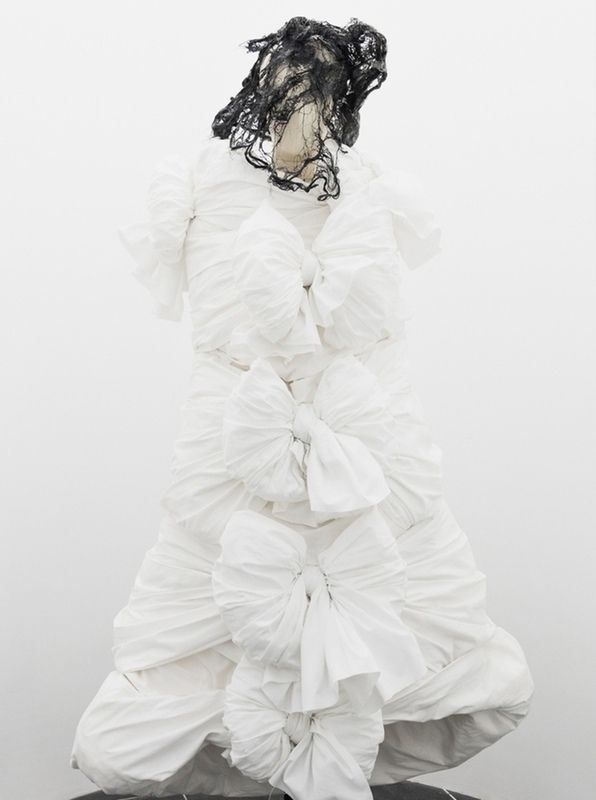 “Rei Kawakubo/COMME des GARÇONS: Art of the In-Between” will run from May 4 through September 4. 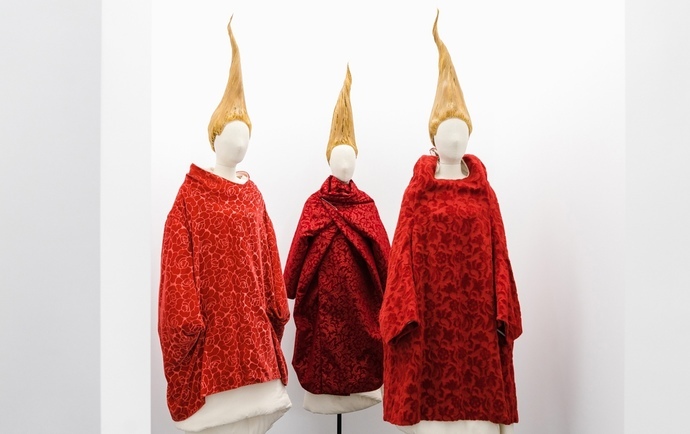 For more information, check out the Met’s website. 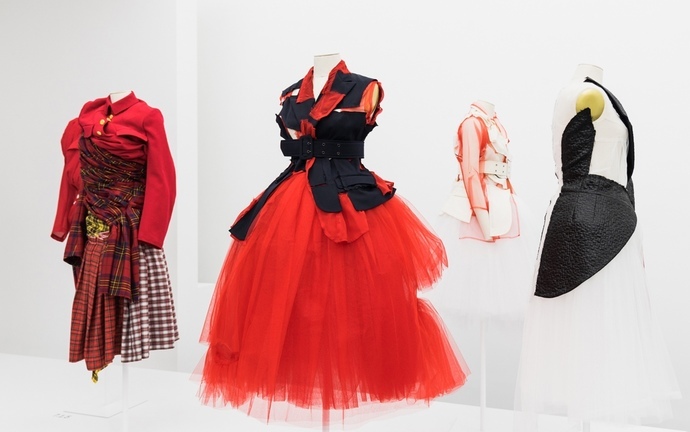 Next articleCheck Out Our Favourite Looks From This Year’s Met Gala! 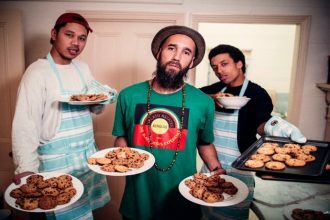 Melbourne hip hop artist Remi Kolawole and collaborator Sensible J (collectively known as REMI) are thrilled to release the music video for their single ‘Contact Hi/High/I’, featuring back-up vocals from Hiatus Kaiyote and producer extraordinaire, Silent Jay. ‘Contact Hi/High’ is taken from REMI’s sophomore album “Divas and Demons” that was released last year.